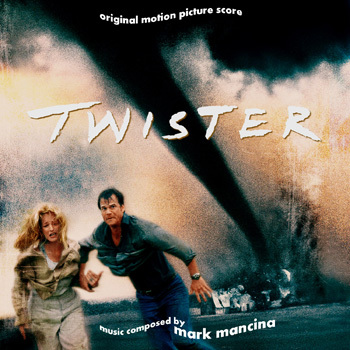 Posted on July 2, 2012, in ALTERNATIVE COVERS, Mark Mancina and tagged Bill Paxton, Cary Elwes, Helen Hunt, Twister Soundtrack. Bookmark the permalink. Leave a comment.